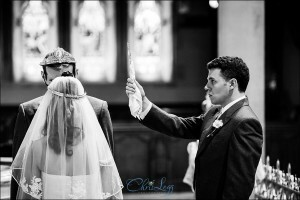 Wedding Photographer London – This is a selection of weddings that I have shot in and around London. 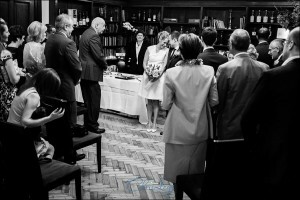 Based locally, a large amount of the weddings I photograph are in London at some of the stunning venues here, including the wonderful Dartmouth House and the stunning Landmark Hotel in Mayfair . 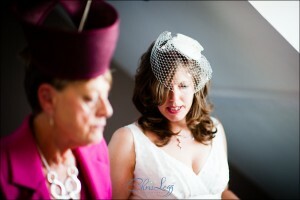 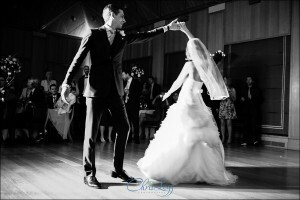 To see more examples of my documentary wedding photography, just have a look around the website! 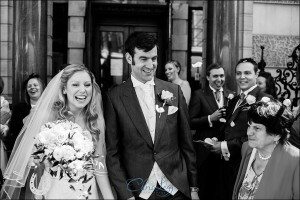 Briony and Marks Armenian Wedding in London at Saint Yeghiche’s Church in South Kensington followed by a reception at the lovely Bix Manor.